Flawless, natural Makeup for your wedding day. Professional makeup on your wedding day is a must have to guarantee longevity and to look your absolute best for your photographs. Bridal makeup services start of with skin care that is formulated for your skin type to ensure the makeup has a good foundation to set on. Products and color then are applied according to your preview session. Unable to receive a preview service? I have you covered! I am confident in my ability to provide you with amazing makeup that is catered to you even without a trial. Extra time is built into your services to accommodate a thorough consultation that you would receive in your preview and for any minor changes needed. All bridal services include skin care, lashes, and a lip kit to take with them for touch ups. Everyone will receive light skin care, such as eye cream and moisturizer, proper application to ensure longevity, and careful consideration to the look based on eye color, the clients overall face shape, and skin tone . We also consider your style and how that fits with the vibe of the wedding and the bride! All bridal party services receive lashes and a lip kit for touch ups. A trial session is recommended for all brides and is also available for any of your bridal party and guests. This is where we dive deep into your vision for your look from what your hair and dress will look like, what your style is, how you want your wedding party makeup to be, and anything and everything in between. We will talk about skin care, how to apply the makeup to best enhance your features, and how to prepare for your wedding day services. We will decide on whether to use airbrush or traditional foundation and what colors look best on your skin tone. We will get to know each other while testing out lip colors. All makeup is professional, sanitized, and tested for longevity and wear. Please inquire about my kit if you have any questions! This service is provided in Sam Klug Artistry's home studio, or on location if desired. 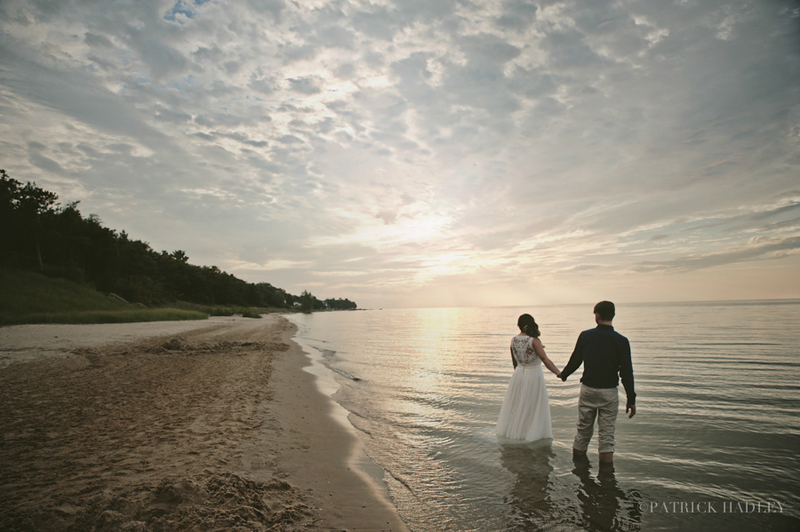 Preview sessions should be booked between 2 to 12 weeks prior to your wedding date. Not sure if you are ready to commit? Wanna try before you buy kinda deal? Schedule a trial only in studio. A minimum headcount of four including the bride is required to book. A maximum headcount of eight is accepted. Please inquire for more information on booking and travel. For parties greater than one, services are provided on location only. Makeup for trials, lessons, events, or photos are available in studio or on location. Additional fees may apply. A $100 retainer fee and signed agreement is required to book all wedding services. Bridal hair services are not available on location at this time, but I know some killer hairstylist, so allow me to make a recommendation!